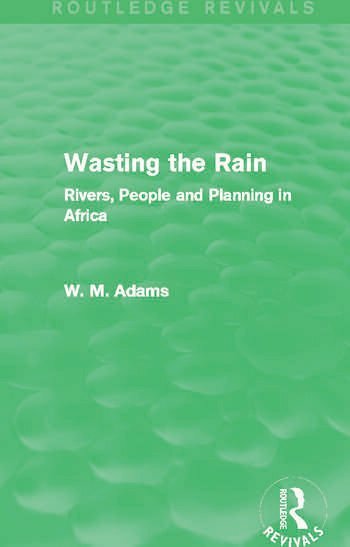 First published in 1992, this title offers an experienced and constructive evaluation of the ways in which water resources have been developed in Africa. Adams argues that the best hope of productive development lies in working and engaging with local people and using local knowledge of the environment effectively. Modern, large-scale developments that have largely been ineffective are examined, and emphasis is placed on the importance of using the skills and concerns of those affected, such as small farmers, to develop ingenious water projects – an approach that can be applied worldwide. This is an interesting and relevant title, which will be of particular value to those with an interest in the developments in water resource conservation over the past two decades.